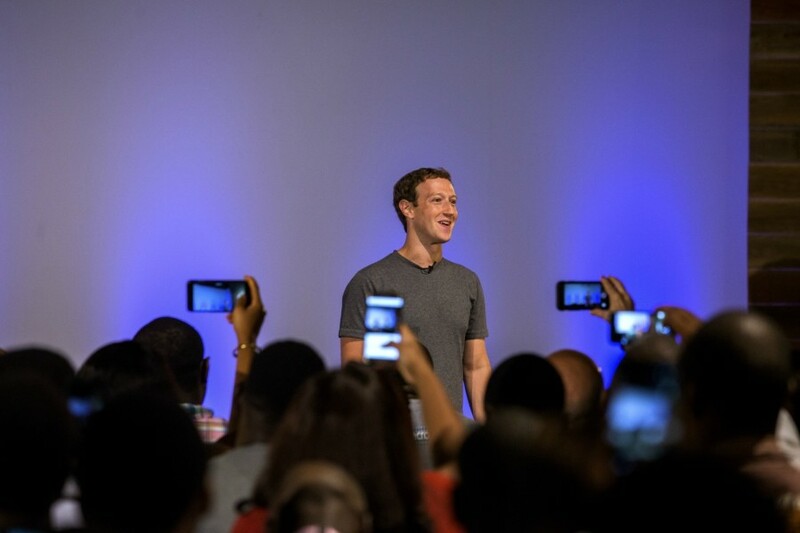 Mark Zuckerberg, the chief executive of Facebook, during a town hall meeting with software developers and entrepreneurs in Lagos, Nigeria, Aug. 31, 2016. The investigation, started in recent days, adds to the mounting pressure against Facebook in the United States and in the United Kingdom about its handling of the data. Cambridge Analytica used the information to help President Donald Trump’s presidential campaign profile voters during the 2016 election. The FTC and Facebook reached a settlement in 2011 after the agency accused the company of deceiving customers “by telling them they could keep their information on Facebook private, and then repeatedly allowing it to be shared and made public,” according to a statement at the time. Among several violations, the FTC found that Facebook told users that third-party apps on the social media site, like games, would not be allowed to access data. But the apps, the agency found, were able to obtain almost all personal information about a user. Sens. Amy Klobuchar, D-Minn., and John Kennedy, R-La., have asked to hold a hearing on Facebook’s links to Cambridge Analytica. Republican leaders of the Senate Commerce Committee, led by John Thune of South Dakota, wrote a letter Monday to Mark Zuckerberg, Facebook’s chief executive, demanding answers to questions about how the data was collected and if users were able to control the misuse of data by third parties. On Tuesday morning, a committee within the British Parliament sent a letter to Zuckerberg asking him to appear before the panel to answer questions on the company’s connection to Cambridge Analytica.